Because one can never have too many snacks. I first chanced upon Stella Popcorn while doing my usual rounds at Isetan supermarket (I find it very therapeutic, if you must know) and I must say, this was such a good find. Classy packaging? Check. Unusual but interesting flavours? Check. And above all, a product that tastes as good as the packaging looks? Check, check and check. 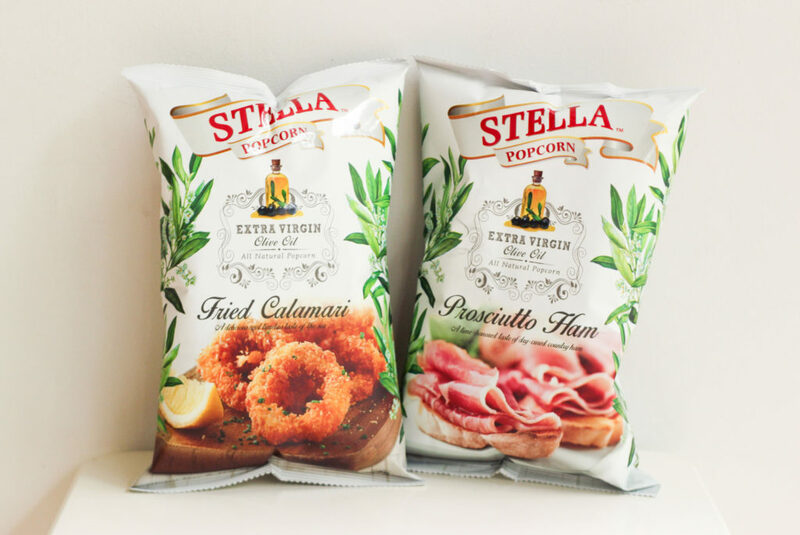 There are a few different flavours in Stella Popcorn’s range, but Prosciutto Ham is one of the more interesting ones. 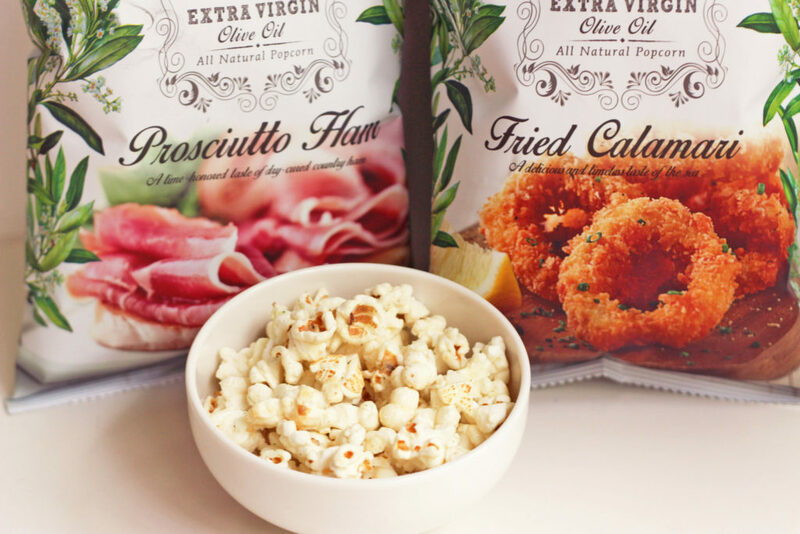 You would think that prosciutto-flavoured anything might be on the saltier side, but Stella Popcorn balances it out with hints of sweetness – sort of like prosciutto-flavoured kettle corn, if you will. Mark my words, this stuff is dangerously addictive. When it comes to savoury snacks, tortilla chips aren’t exactly up there on my list. 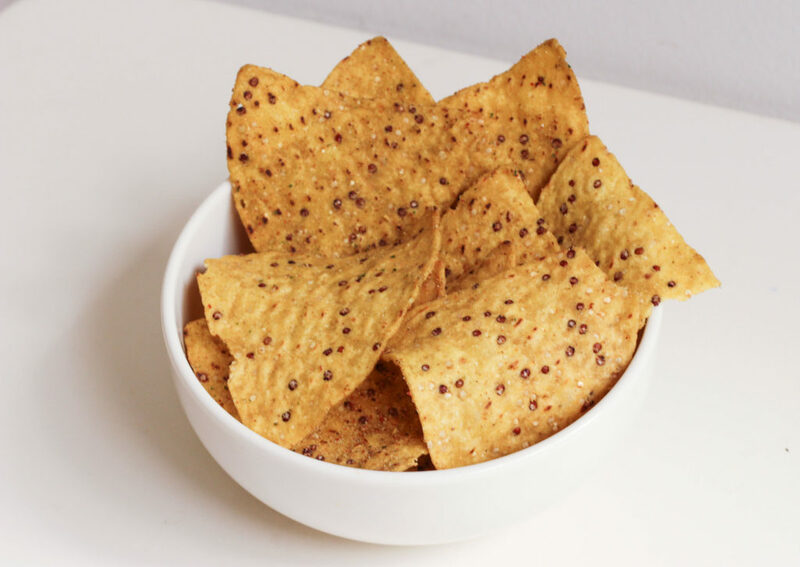 I mean, let’s face it – how can simple corn chips compete with the likes of truffle potato chips and prosciutto-flavoured popcorn eh? Tortilla chips don’t exactly scream gourmet. 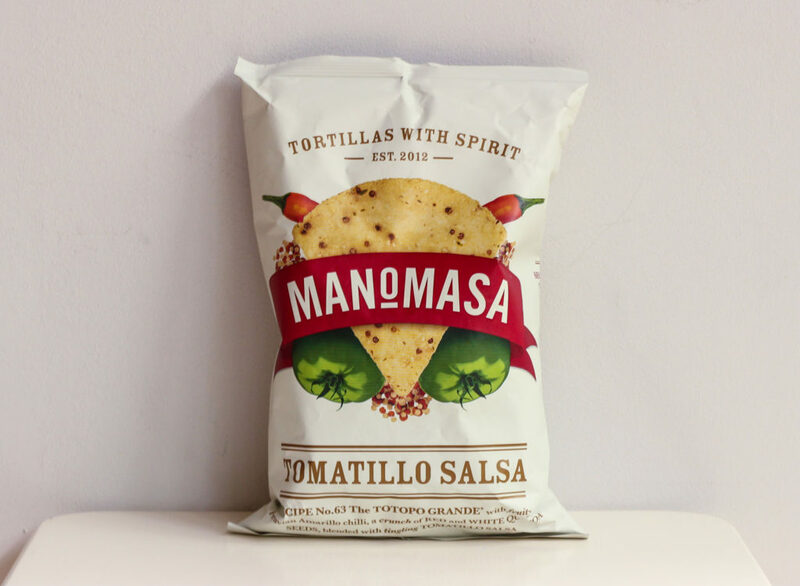 Enter Manomasa, the one tortilla chip brand to rule them all. The tortilla chips come in a variety of interesting flavours, such as Tomatillo Salsa, Chipotle & Lime and Sea Salt & Black Cracked Pepper. The Tomatillo Salsa flavour, in particular, is an interesting blend of sweet and tangy, with just enough spice to give you a bit of a kick. Although the chips may look like regular tortilla chips, don’t let their humble appearance fool you. Each chip is generously coated with seasoning, so you get a burst of flavour with every bite. In fact, they’re so flavourful that you can probably have them on their own – no guacamole or salsa dip needed, just loads of self-restraint. 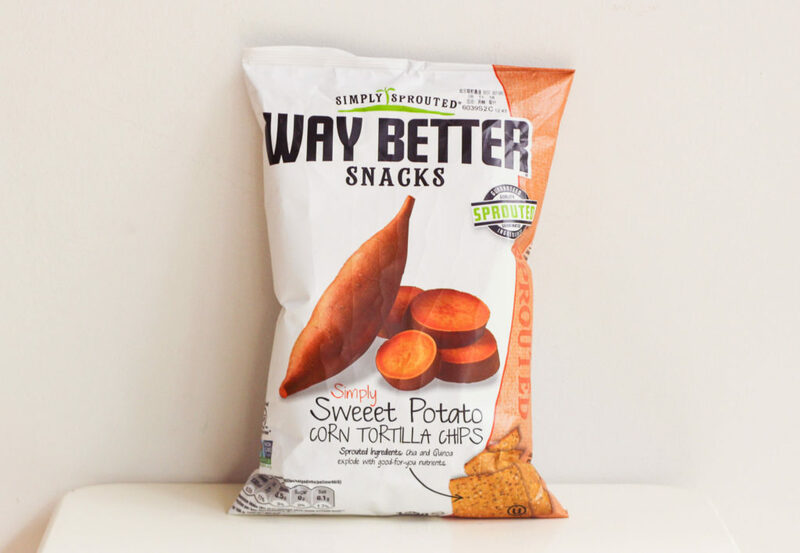 While we’re on the topic of tortilla chips – Way Better Snacks is a good option for those who prefer lighter and more subtle flavours. 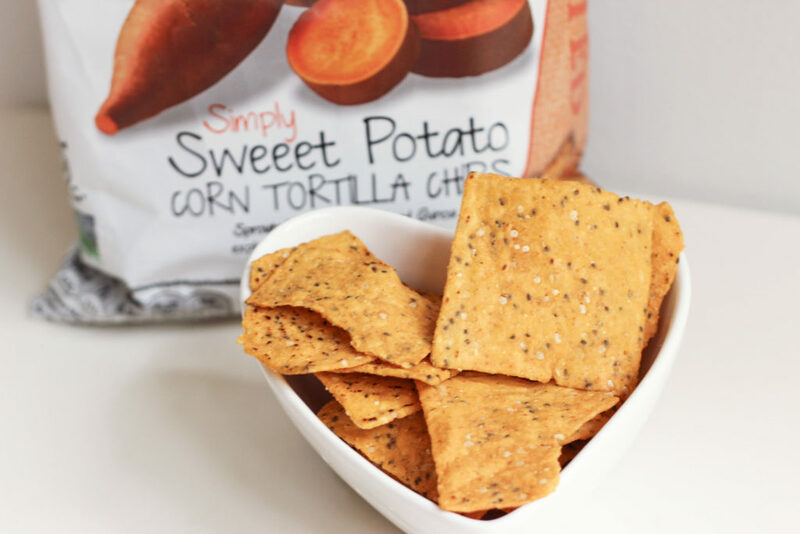 The Sweet Potato Tortilla Chips are an interesting blend of sweet and savoury, but the flavour is subtle enough that you don’t feel sick after eating one too many chips (we’ve all been there, no?). The chips also go great with guacamole, if you want more kick to the flavour. It’s a good thing the chips are light on the palate though, because they can be quite filling. They are a bit denser than your typical tortilla chips, so don’t be surprised if you stop at just one handful. Way Better Snacks also has a few other interesting flavours in the range, such as Sweet Chilli and Sriracha, but they weren’t available at Isetan Supermarket when I last checked. OK I know these look like run-of-the-mill chocolates, but trust me, they’re really addictive. 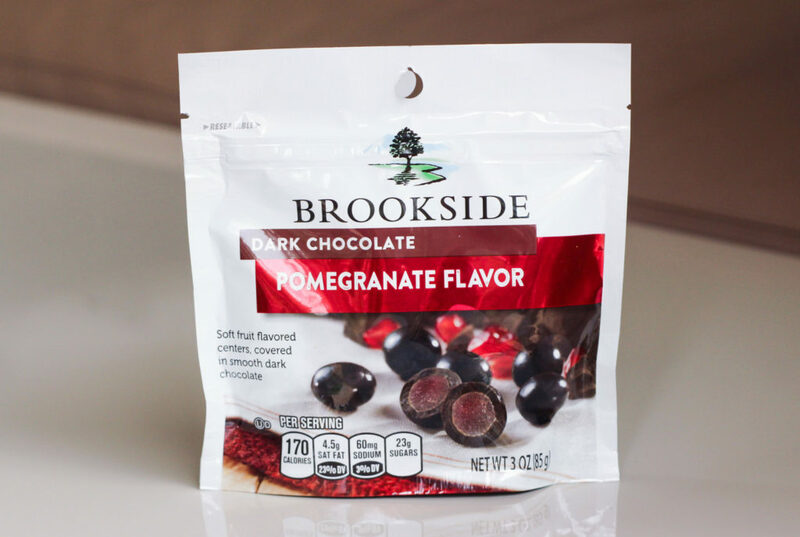 If you like chocolate-covered gummies (or chocolate-covered anything for that matter), Brookside’s Dark Chocolates will be right up your alley. 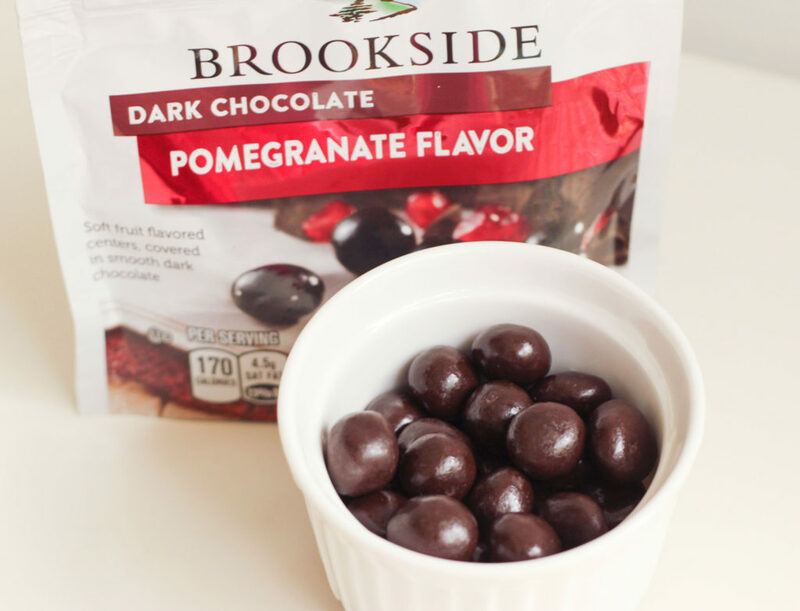 Each chocolate-coated candy has a soft fruit-flavoured gummy centre, which pairs well with the light bitterness of the dark chocolate. Oh, and have we mentioned how these are only 10 calories apiece? Good for satiating any sweet cravings, without compromising on your calorie budget. Besides, dark chocolate is healthy…right? Snackgold seems to be a fairly uncommon brand in Singapore, but their chips are still worth having in your snack stash. 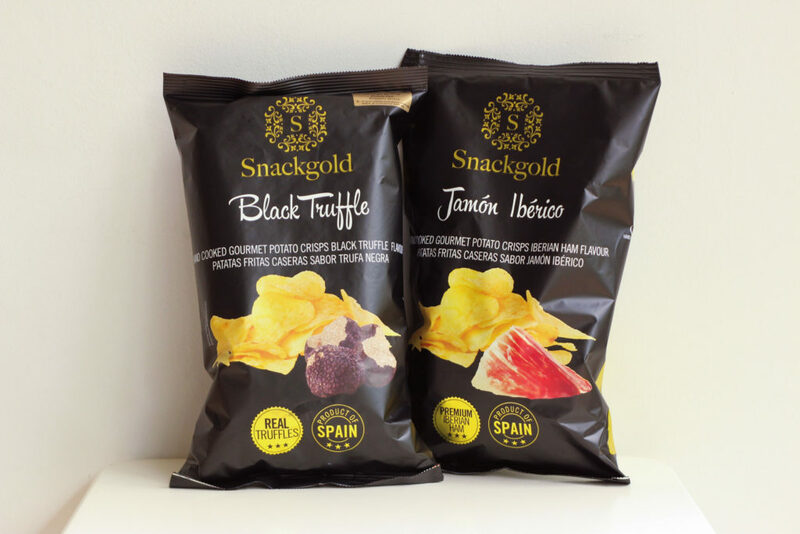 Besides Black Truffle (which has a more subtle flavour than the popular Torres one), Snackgold also has a Jamon Iberico flavour that packs more of a punch. 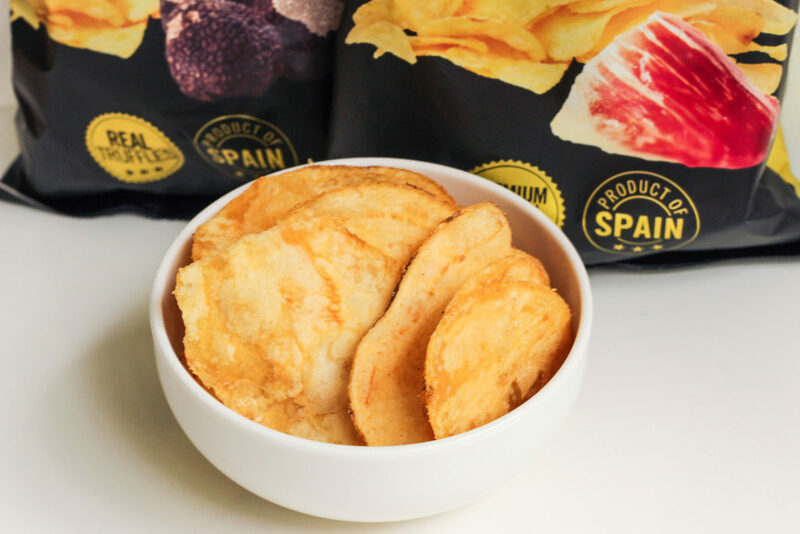 The Jamon Iberico potato crisps taste more like barbecue-flavoured chips rather than Spanish ham, but that’s not to say they aren’t tasty. If you like smokey flavours, this will probably please your palate. The chips are also quite dense, so they have a good crunch to them. Snacking on these can be a bit much after awhile though, so go easy on them OK? Wouldn’t want you to pass out on the couch after polishing off an entire bag of these chips. I don’t know about you, but I love Speculoos anything. Naturally, I just had to try Poppy & Co’s Speculoos Cookie Butter Chocolate, which I am pleased to report is a real winner. While I’m not quite ecstatic about the brand’s Speculoos Cookie Butter Spread (which is a bit too rich and buttery for my liking), the chocolate bar version is definitely worth the calories (and potential sugar coma). 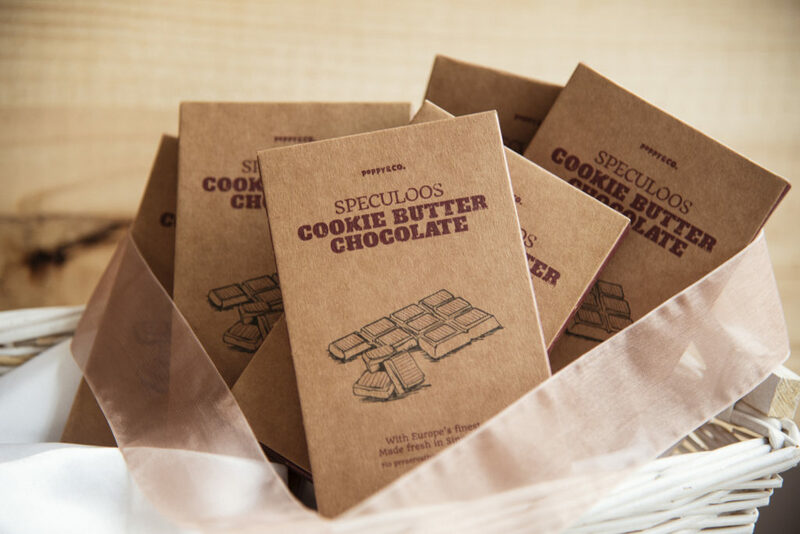 Each bar of Speculoos Cookie Butter Chocolate is handmade with top quality Swiss milk chocolate, so you won’t get that cheap plasticky taste that is sometimes apparent with the more mass brands (yes, I have snobby tastebuds when it comes to chocolate). The chocolate is rich and milky, but not cloyingly so. 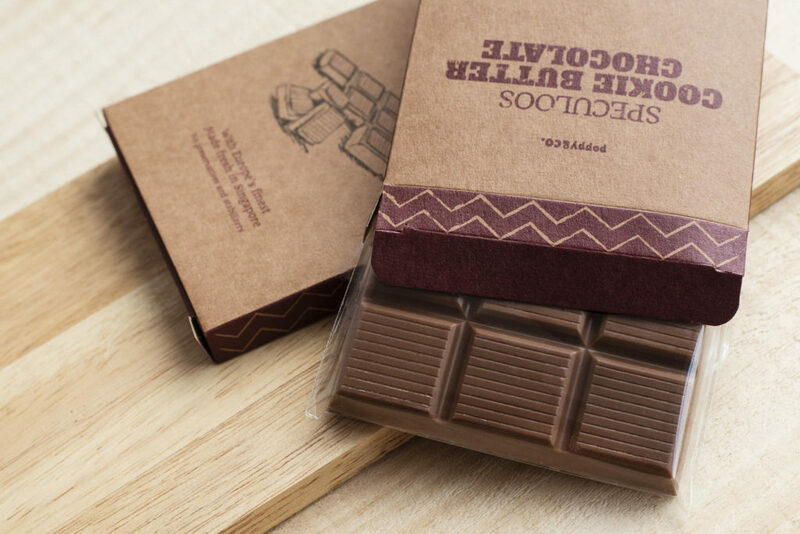 The best part though, is the bits of Speculoos cookie crumbs mixed into the chocolate for added flavour and texture. I mean, can we take a moment now to appreciate what a fine combination that is? The only gripe I have about Poppy & Co is that their Cookie Butter Chocolate bars aren’t easy to purchase. As far as I know, they’re not available online (but whyyyy) and you can only get them at a handful of hipster places in Singapore. Oh well, I guess sometimes you have to work for the good stuff right?